Becca Stevens Gives 'Queen Mab' A Nightmarish Reading With lyrics lifted from Mercutio's speech in Romeo And Juliet, Stevens tangles beauty with terror in a way that would give Shakespeare the shivers. In the fourth scene of the first act of Romeo And Juliet, Mercutio taunts his buddy Romeo with the tale of a fairy midwife named Queen Mab who doles out dreams, sweeping across "men's noses as they sleep." Most ninth-grade English teachers will tell you that Mercutio is saying dreams are often defined by the dreamer — that lawyers dream of fees, soldiers dream of war and lovers dream of love. It follows, then, that music fans who truly appreciate complexity and craft dream of an artist as ambitious as Becca Stevens. Stevens is a Brooklyn-based jazz composer with a background in Appalachian folk and classical guitar, and she stitches that eclectic background together with alarming precision. That's to say nothing of a voice that tangles beauty with terror in a way that would give Shakespeare the shivers. 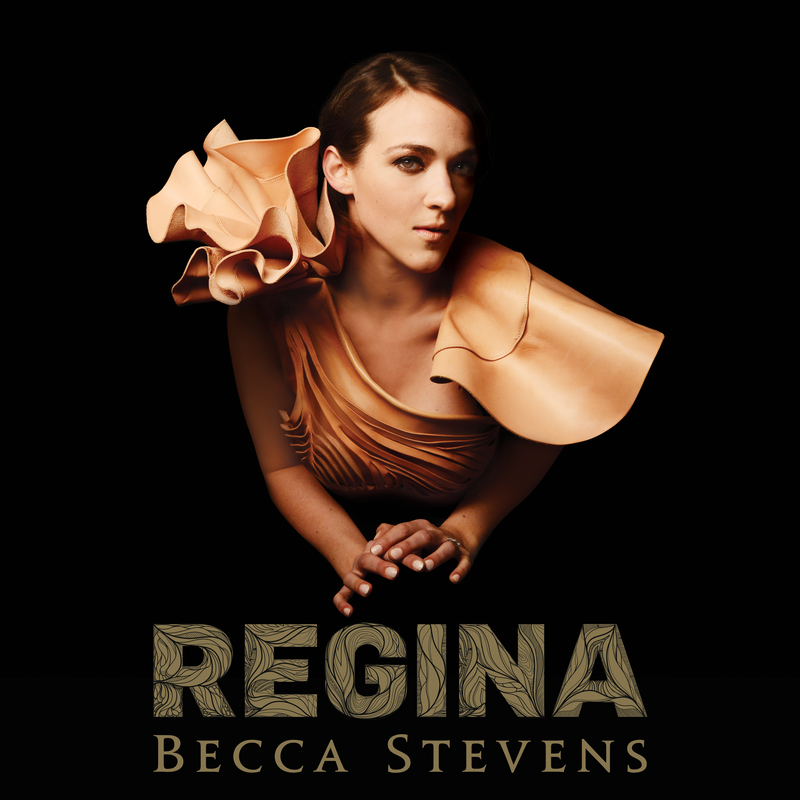 "Queen Mab" is the first single from Stevens' upcoming record Regina, and she lifts the lyrics directly from the Shakespearean speech it is named after. Her musical treatment has all the ephemeral qualities a poem about a nymph of dreams should evoke. But rather than float into overly dainty territory, Stevens drops down into a grimy beat that latches on to the more nightmarish undertones of Mercutio's speech. She then presses notes against each other — notes that feel like they want to soar, but are stuck in the sort of crunchy jazz chords that grasshopper wings might make if they tried to flutter under water. It all swells into a vocal round of Shakespearean verse that is as intoxicating and disorienting as the presence of Queen Mab herself. This is what it might sound like if you dropped your copy of Romeo And Juliet at the bottom of a lake and let the pages of iambic pentameter blur until there was no telling what was origin and what was reflection. Regina comes out March 24 via GroundUP.